Picked up groceries for a slow-cooked pork recipe at Ranch 99 in Plano. Decided to have a bite at the deli. 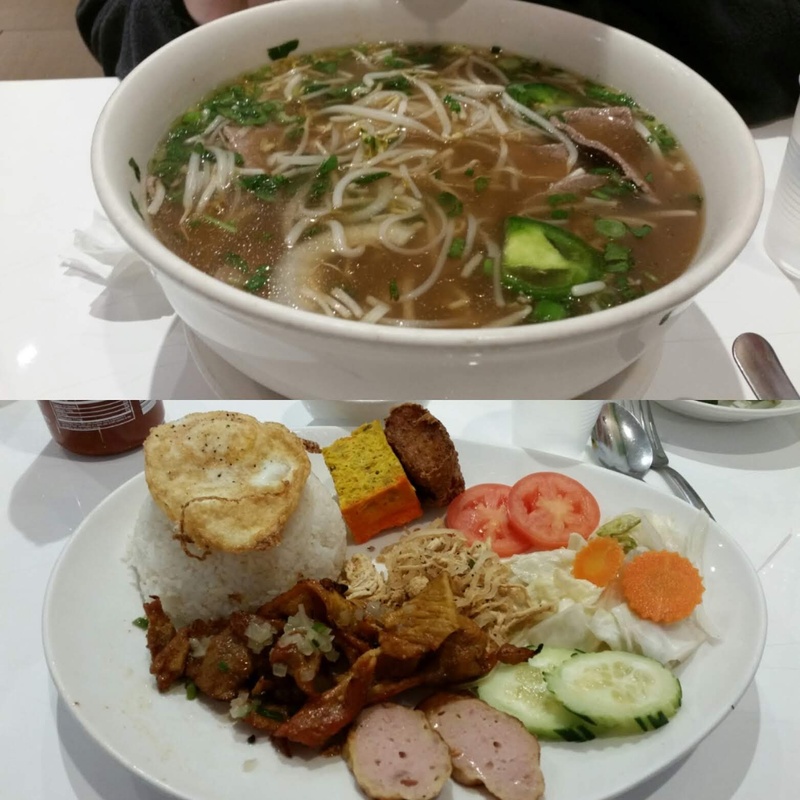 Went for the Beef Pho and Sliced Pork Brunch Plate. Always tasty, especially like the dipping sauce that came withe Brunch Plate!